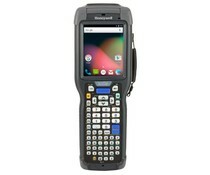 The Falcon X4 is an extremely robust and reliable mobile computer with keyboard and ideal for retail, logistics and many other applications. 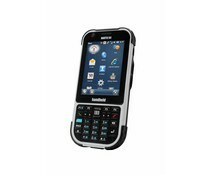 The Zebra MC9200 belong to the high class mobile computers. 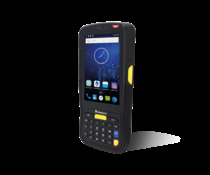 The Zebra MC9200 is equipped with a fast 1GHz dual core processor, Windows or Android operating system and robust housing. 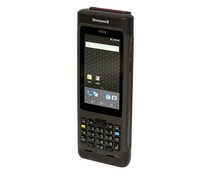 The S430T is a PDA with an ultra-robust design that meets MIL-STD-810F and IP67 protection and is designed for all kinds of harsh environments. 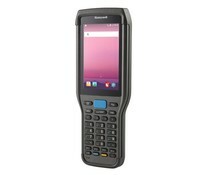 S370T is a PDA with ultra rugged design complying with MIL-STD-810F and IP67 protection is designed for all kinds of harsh environments. 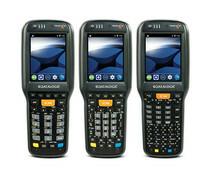 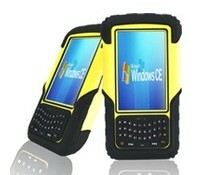 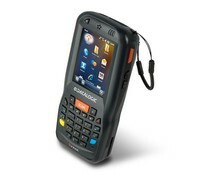 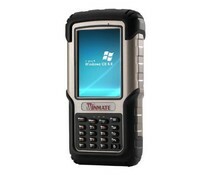 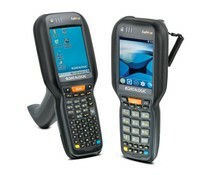 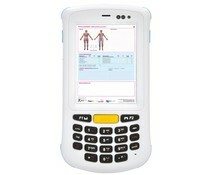 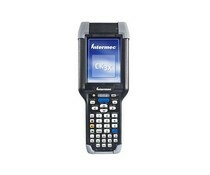 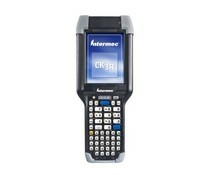 De Winmate C350 is a compact PDA with powerful mobile computing solution. 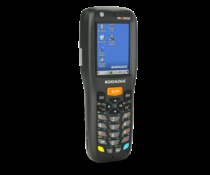 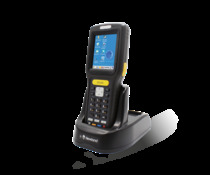 The H21, a consumer-grade design, is a mobile terminal with Windows Mobile 6.5, a barcode reader, color camera and 3G communication. 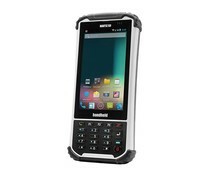 The H21 withstands drops up to 1.5 meter onto concrete and is sealed up to IP 64 standards. 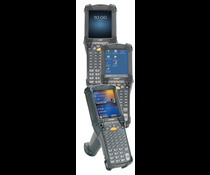 The multi-functional and IP65 rugged industrial mobile data terminal MT70, with 3.5” sunlight readable screen, adopts Microsoft Windows CE.NET 6.0 operation system, as well as high-speed CPU of Marvell XScale PXA310 806MHz, and 2GB flash memory.